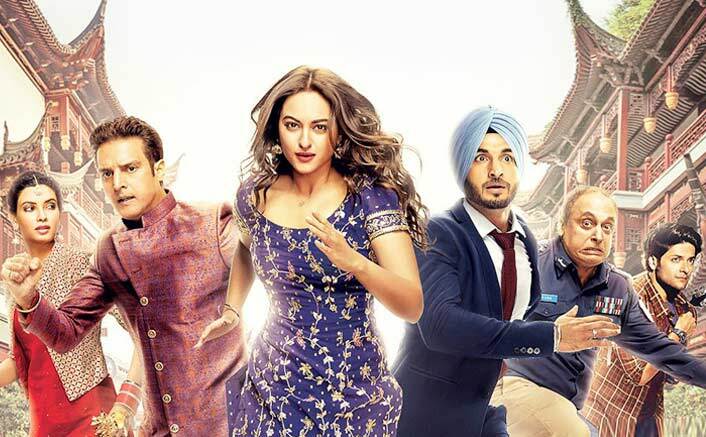 Sonakshai Sinha and Diana Penty starrer Happy Phirr Bhag Jayegi is made on a bigger budget than the original but has failed to generate a good opening. Happy Phirr Bhag Jayegi will now hope for good word of mouth to show improvement throughout the weekend. Happy Phirr Bhag Jayegi will be considered a hit if it crosses 40 Crores and will be considered average if it crosses 30 Crores.